Fitness expert Bobby Whisnand says overtraining is at the heart of long lasting injuries, joint health, and mobility issues and urges caution when setting unrealistic training goals. "What we don't know about exercise is killing us," he stated. "We have a pandemic that nobody is talking about; chronic joint and back pain is the number one cause of disability in our nation ahead of heart disease and the cause; exercising incorrectly and destroying our joints." Internationally certified as a Specialist in Fitness Therapy and Sports Nutrition, Whisnand is a Cooper Clinic Certified Personal Trainer and acts as the fitness expert for the Dallas Division of the American Heart Association. Having performed over 6,000 one-on-one fitness evaluations he says the public should heed caution when engaging in exercise that overstresses the body. In a recent journal in the Mayo Clinic Proceedings, Dr. James O'Keefe, cardiologist at the Mid America Heart Institute of St. Luke's Hospital, Kansas City, Mo., reported that following a studies review of people who trained at extreme levels, the healthy effect of activity reverses itself, turning toxic, causing distress in the heart. The damage doesn't happen overnight, but builds up over years of training. In yet another report by Sean Mackey, MD, PhD, Stanford University School of Medicine, it was noted that about a third of the population is affected by chronic pain; more people than are affected by heart disease, diabetes, and cancer combined. Whisnand said that over the 22 years that he has been in the fitness industry, he has seen a steady increase in injuries, and a decline in joint health and mobility caused by overtraining. He poses the analogy that the body, like an automobile, only has a certain amount of mileage in it, and when you drive it hard it wears out quickly. 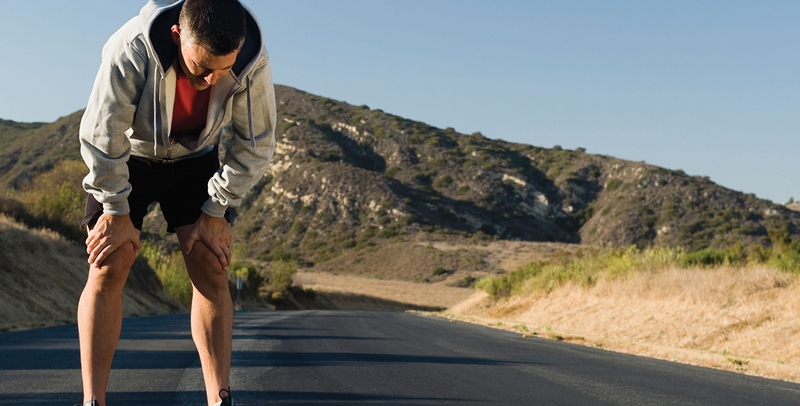 Statistics from the National Health Interview Survey estimated that the number of knee and hip replacements performed in the U.S. in the year 2030 will soar due to injuries sustained from overtraining or exercising improperly. Whisnand, whose 'It's All Heart' fitness program is endorsed by the AHA Dallas Division, and is prescribed by physicians and physical therapists stated that, "the price people are paying to get 'healthy' goes way beyond a gym membership, their personal 'trainer' and their endless supply of supplements."